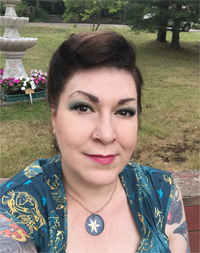 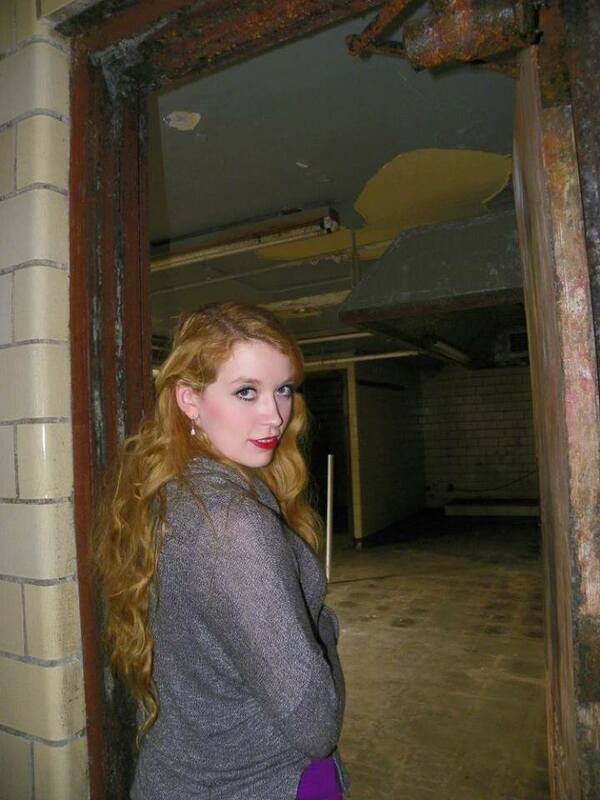 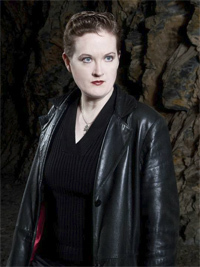 Michelle Belanger – Psychic Medium, Author and star of Paranormal State. 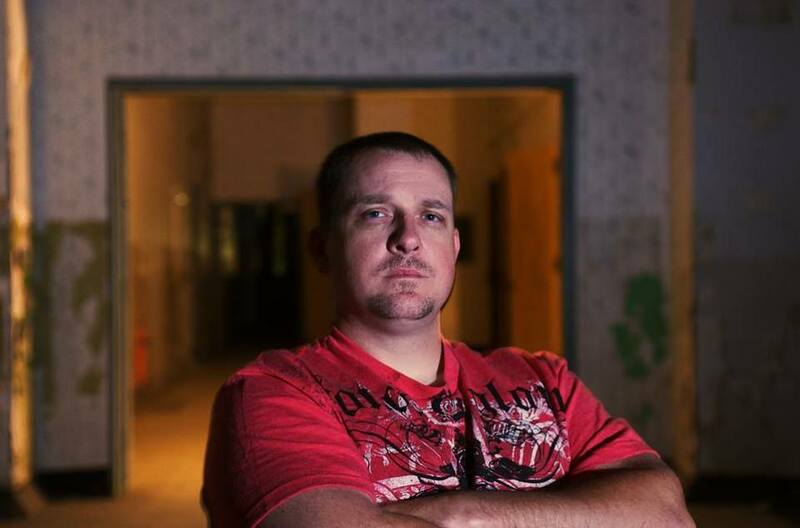 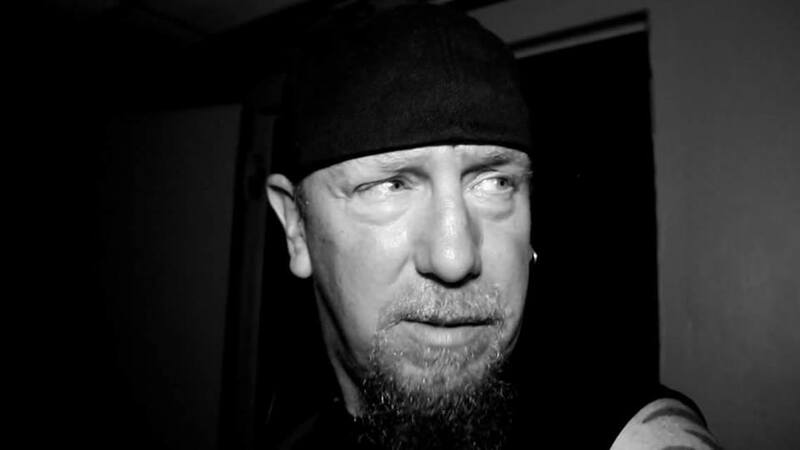 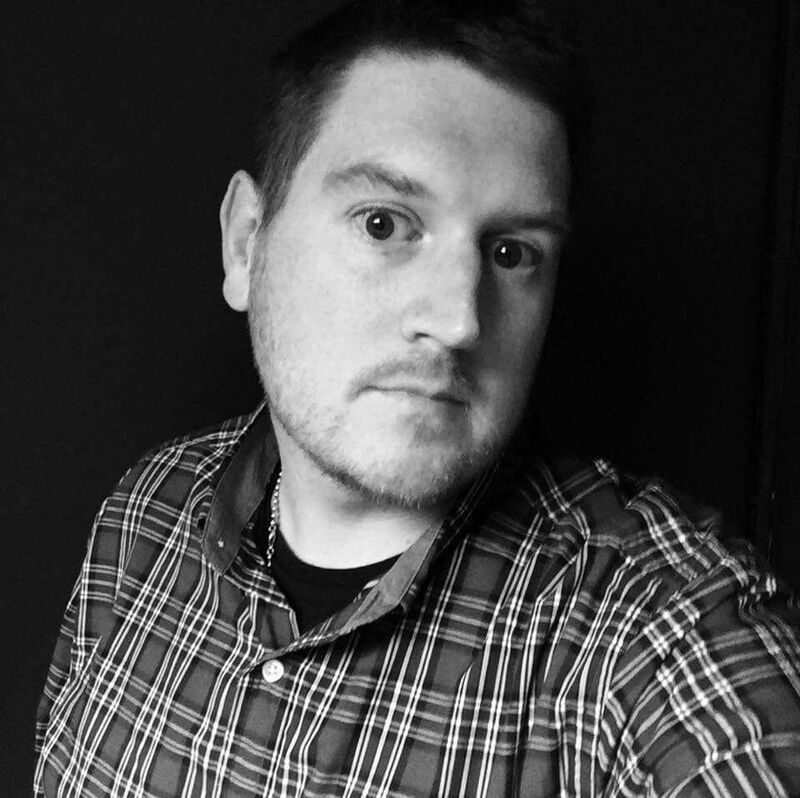 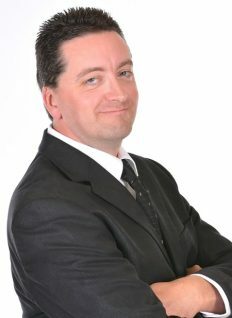 Dr Brian D. Parsons – Author, researcher / investigator, speaker and host of Paranormal News Insider. 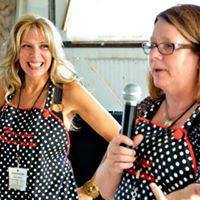 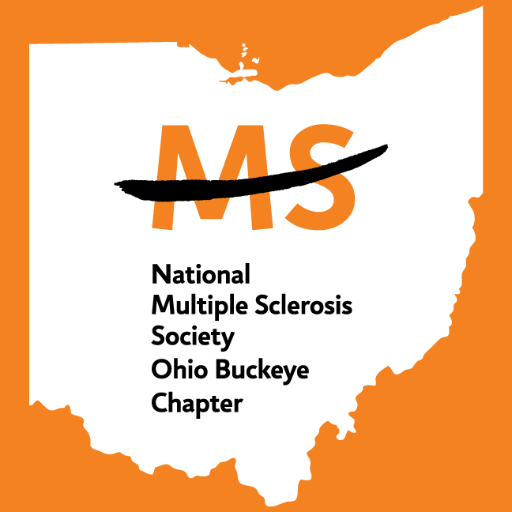 National MS Society Information Table – Cathy Santori R.N.